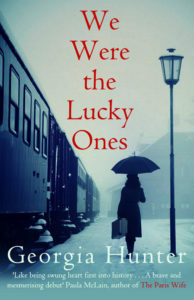 A novel of breathtaking sweep and scope that spans five continents and six years and transports readers from the jazz clubs of Paris to Kraków’s most brutal prison to the ports of Northern Africa and the farthest reaches of the Siberian gulag, We Were the Lucky Ones demonstrates how in the face of the twentieth century’s darkest moment, the human spirit can find a way to survive, and even triumph. 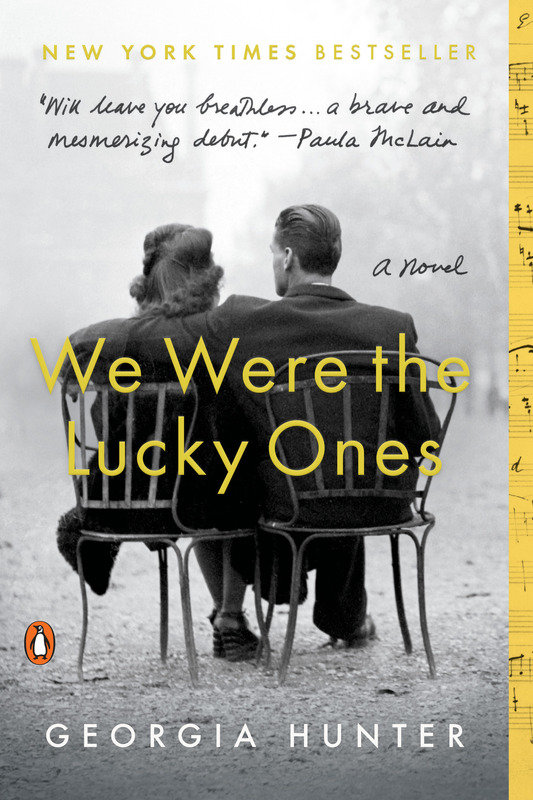 We Were the Lucky Ones was released in the UK on February 14, 2017 by Allison & Busby – please visit their site for details, or AmazonUK to purchase a copy! The Hebrew edition launched in February 2018 and went straight to the best seller list in Israel. The French title is Sur Les Ailes de la Chance, and in Brazil, it’s Somos Os Que Tiveram Sorte. The Danish, Czech Republican, Romanian, Slovakian, Portuguese, Hungarian, Spanish, and Chinese editions are coming soon!